A key to success for any hunter is their ability to stay concealed and minimize movement in order to get close enough to the game they are hunting. This holds true no matter if you hunt deer, ducks, turkeys or other big game animals. Not only do we need to stay concealed, we need to find the most effective way to get close enough to the game we are hunting that ranges from tree stands, duck blinds, ground blinds or from the ground itself. 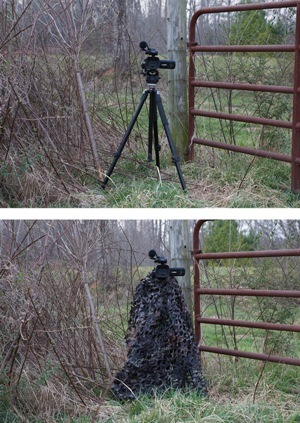 In order to do this as effectively as possible, sometimes you need to add some additional concealment or netting material to your hunting set up. Camo Systems and Mossy Oak have teamed up to combine the best of both worlds with the Mossy Oak Break-Up Camo Systems netting that can be used in virtually any hunting scenario. Camo Systems is the leading manufacturer of camouflage netting for hunting, wildlife watching and tactical operations. What makes Camo Systems unique is the quality of their material that allows it to be used in a variety of applications with minimal concern of it being torn or fading, offering unmatched durability and performance. Camo Systems is made from a high-quality ripstop fabric that looks like 3-D foliage. It is lightweight, water proof, mold proof and is treated to eliminate shine or glare. Camo Systems netting can be used to conceal your ATV, tree stand, duck blinds or goose blinds, and they have an A-TACS Tactical Concealment System for the Military. Additionally, Camo Systems manufactures a Jackal Ghillie Suit that is made from a waterproof, lightweight, and snag resistant material for optimal performance and concealment. Let’s talk about a real-time application of the Camo Systems netting and this is for spring turkey season. If you are going to bow hunt turkeys, you are most likely going to sit in a pop-up ground blind. The challenge I have found is that most of the ground blinds today have their own patterns in material that fades to a lighter color. This is not a recipe for success with animals that have extremely good eyesight. That is why I will use a netting system on my ground blinds to help break them up and create more of a 3-D visual. In the past the problem has been many of the netting systems were made from a cloth-type of material and were not very durable. In fact, they tore a lot and faded in a single season. The Mossy Oak Break-Up Camo Systems netting is a perfect answer to this issue. 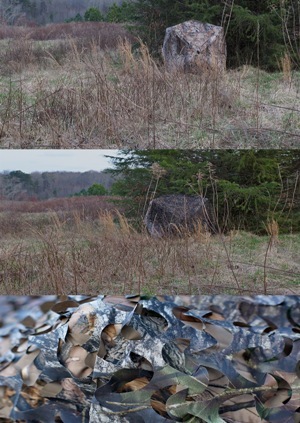 The picture shown has a ground blind with and without the Mossy Oak Break-Up Camo System’s netting. It is pretty clear the blind with the netting conceals much better than the blind without it. Again, minimizing its presence and potentially alarming the animals you are hunting. Another application for me this spring, with the Mossy Oak Camo Systems netting, will be wrapping it around my video camera tri-pod. If you like to run and gun your turkeys with gun or bow and you are filming, the Camo Systems netting can be a great asset to your concealment. You can see the Tri-Pod before/after and clearly the netting will conceal the camera person to allow them to adjust camera and body if needed without alarming the birds. We will also use this same netting to create a “in-field” ground blind next to the camera person allowing the person to draw their bow minimizing being seen by the turkeys. When you are on the go like we are turkey hunting from location to location or from state to state chasing a variety of turkey species, having a netting system that can be easily packed and stored is key. I have to have something that I can quickly fold up and store that allows me to move to the next set up. It’s also easy to compactly pack in luggage, so I can use it when I travel to hunt in other states. In the past I have cut out specific sizes of the netting that will allow me to use it in a variety of applications. This helps me make the most of what comes in the Camo Systems package. Camo Systems provides a variety of netting products that range from a Basic Netting to Premium Netting, Ghillie Suits, Blinds and new Speed Reed system. 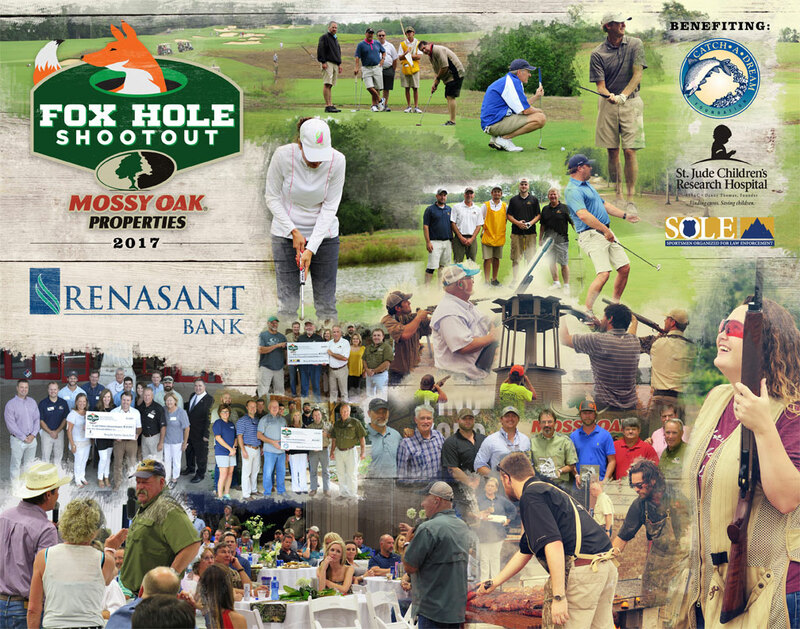 Additionally, there are other options for these types of netting that ranges from Regular Cut, Broadleaf Cut, Ultralite Net, and Military Style Net. All made from the same type of high-quality material for optimal durability and performance. If you are looking for a netting system that can be used in almost any hunting scenario for a wide variety of animals, then check out the Mossy Oak Break-Up Camo Systems netting. Overall, I have been pleased with the quality, durability and how easy it is to use from adding to my pop-up style ground blinds to helping me build an in-field ground blind so I can hunt from the ground itself. What the Camo Systems netting does to help create that 3-D appearance is very clear and it may help you seal the deal this spring. To learn more about all the Camo Systems netting products visit www.camosystems.com. Some of the best turkey hunters I’ve ever been fortunate enough to hunt with aren’t boastful. They’re humble, and they love to learn about turkey hunting from other people. If you have the opportunity to hunt with turkey hunters you know are better than you, and if you see them use a call, a tactic or do something different than you do, then you need to take note of that. Mark Davis of BigWater Adventures is an accomplished saltwater fisherman. In this series of videos on how to fish for tuna, Mark explains how to catch bait for tuna, where to locate tuna and how to topwater tuna fish. He shows us his tuna fishing setup and he throws for topwater tuna to save energy for the long haul. When a landowner is looking to sell his or her land, the goal is to appeal to the right buyer and settle on an agreeable price. However, understanding the market for a piece of land isn't always easy, and the steps that sellers take to improve their property may or may not increase the overall sale price.